Honeycom is a new type hand crocheted indoor playground. The scattered holes always bring kids surprises. Yoga balls hanged under honeycomb allow kids to swing . Colors can change according to theme color. Kids play on it, they develop social skills, learn to cooperate, and gain wisdom about young age. 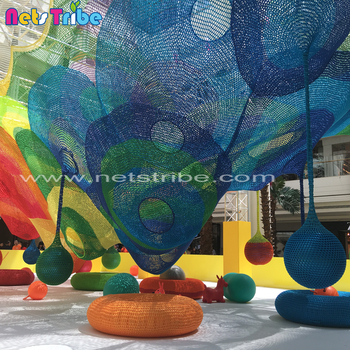 Binzhou Nets Tribe Co.Ltd specializes in researching, designing ,manufacturing and installlation of hand-crocheted indoor playground project. 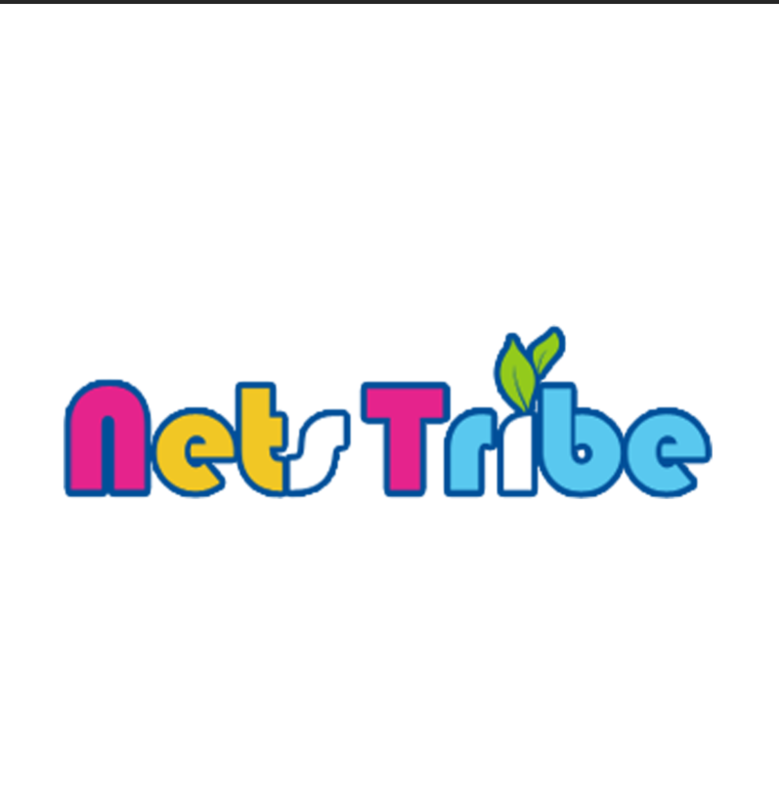 we have been engaged in rope nets production for 13 years. We have professional technical team and workers. 'Craftsman spirit' is our constant pursuit. Our products are new and hot-sale in both domestic and abroad, such as Russia, Italy, Germany, UK, US, Japan, South Korea.etc. We are looking forward to cooperating with all the customers from worldwide.